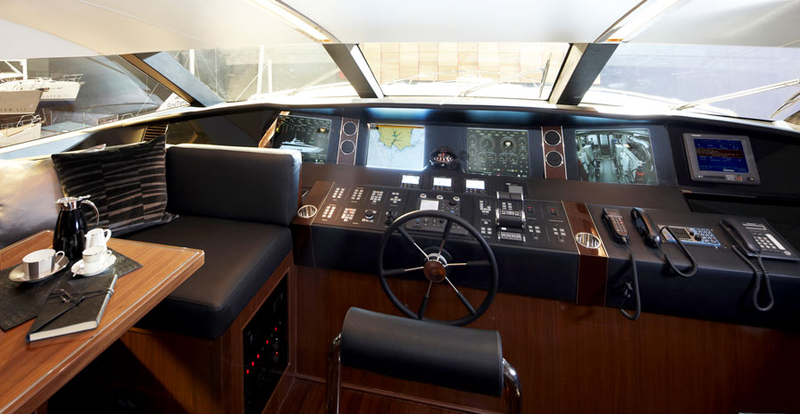 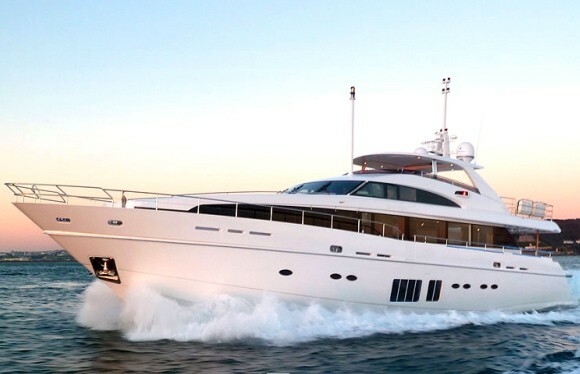 LVMH unveils its recently acquired Princess Yachts brand to the U.S. with its new 32M Yacht. 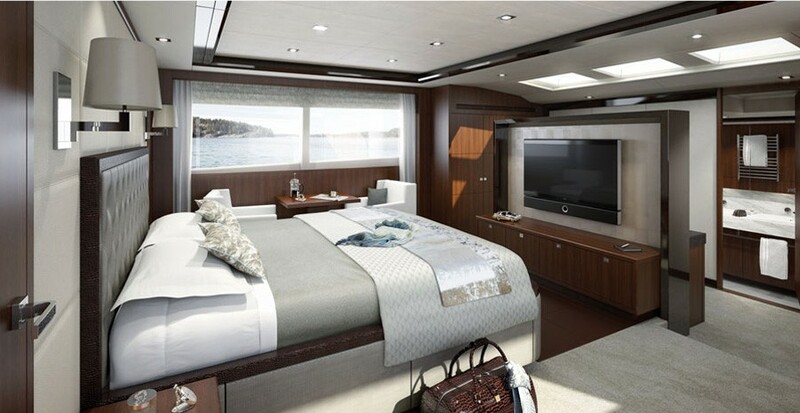 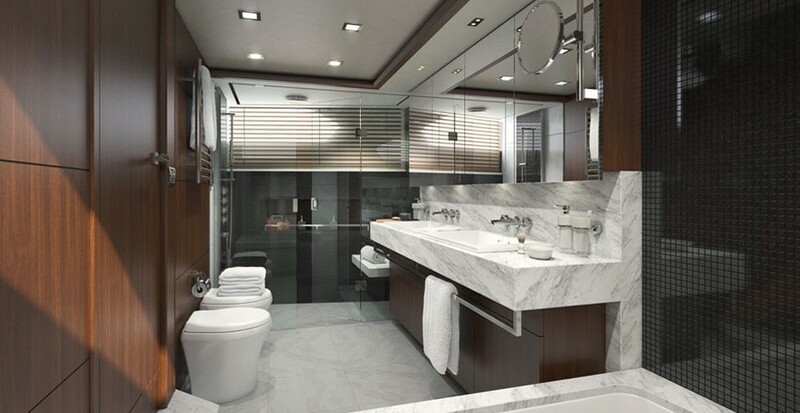 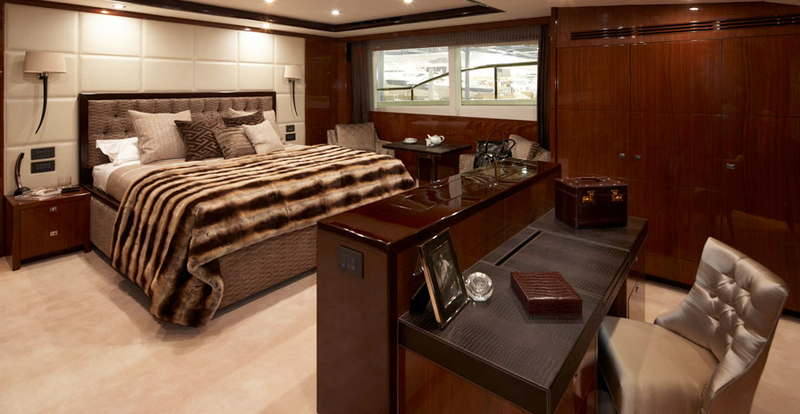 With a base price of $11 million, the 105-ft yacht features either 4 or 5 cabin options with interior design from various fashion houses incorporating the sensibilities of LVMH’s luxury background like Louis Vuitton, Fendi, Moet and De Beers. 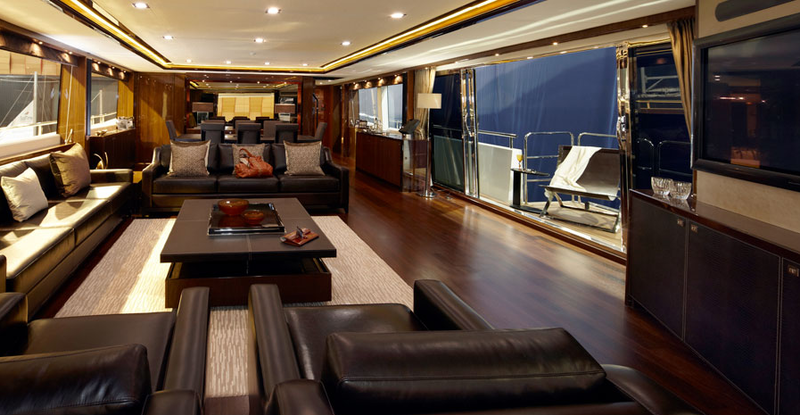 Check out more views of the yacht below.